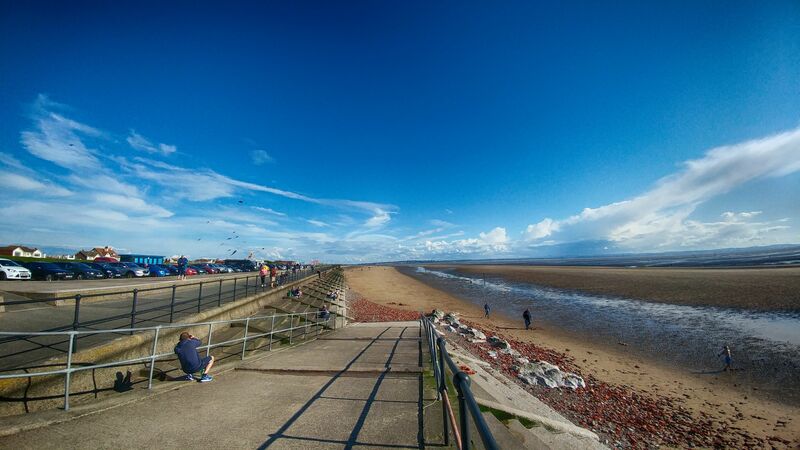 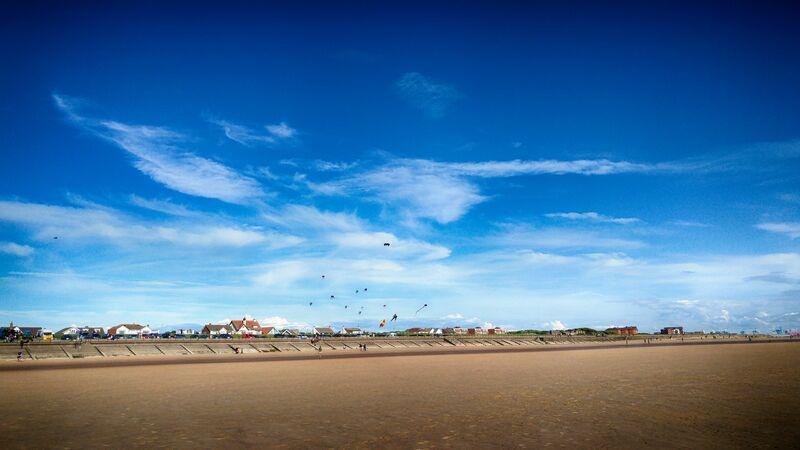 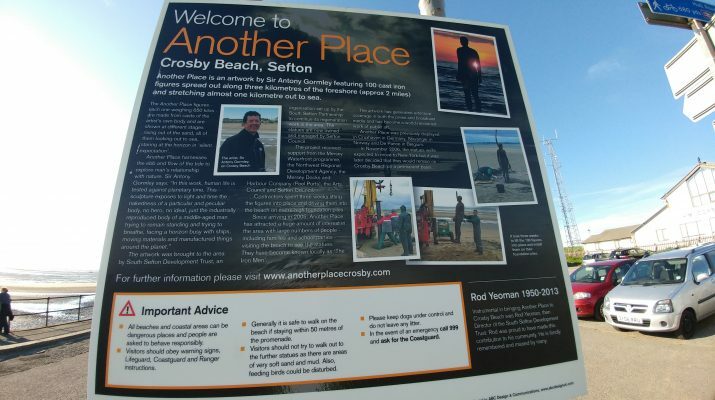 I love Another Place on Crosby Beach, not because its a nice beach and not because it has Antony Gormley’s Another place on it but because its the closest decent beach to my house in East Cheshire and if you’re thinking of visiting then Another Place on Crosby Beach is well worth a visit. 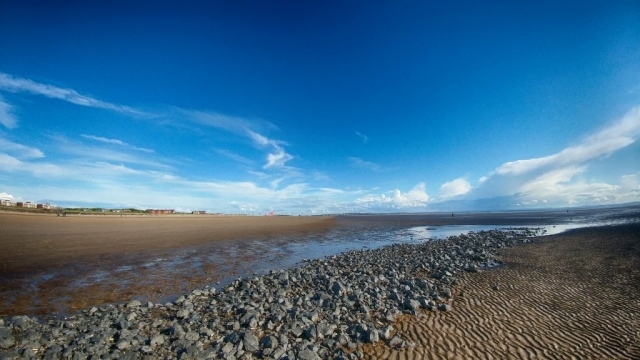 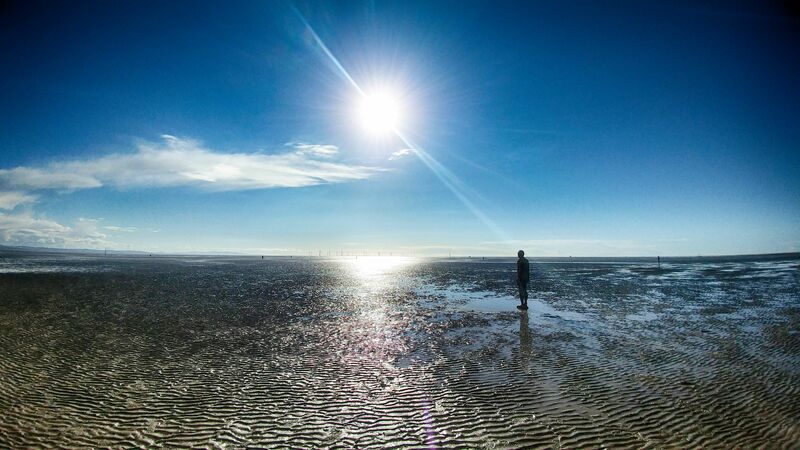 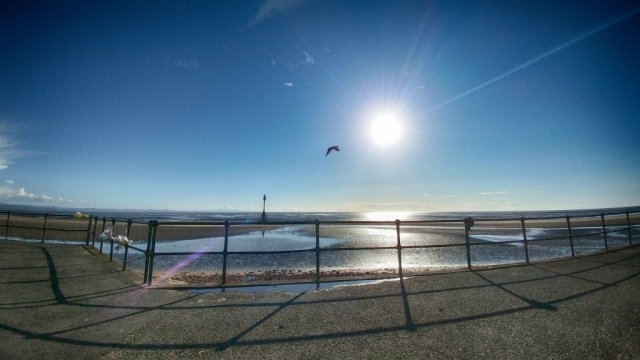 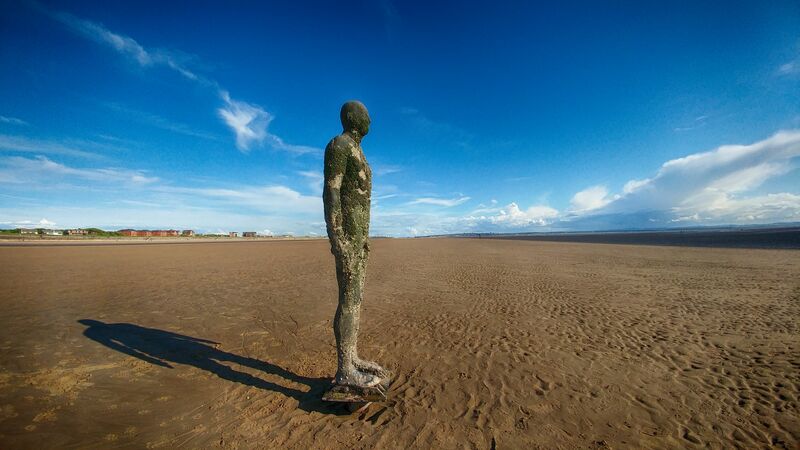 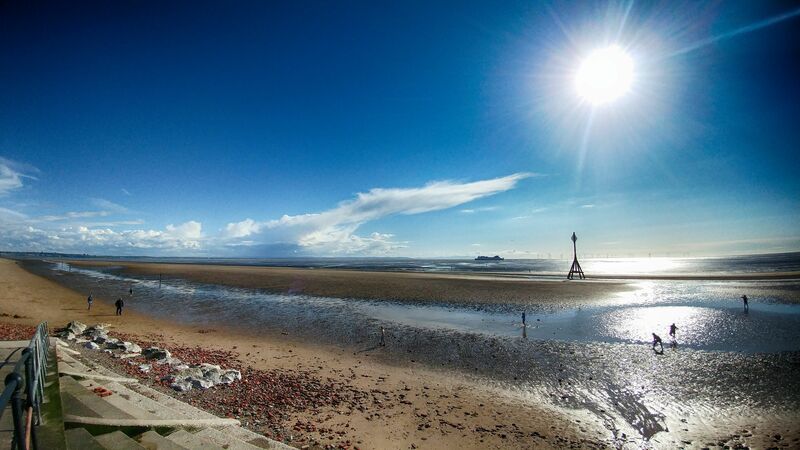 Another place is an artwok by Sir Antony Gormley featuring 100 cast iron figues spread out along three kilometres of the foreshore and stretching almost one kilometre out to sea. 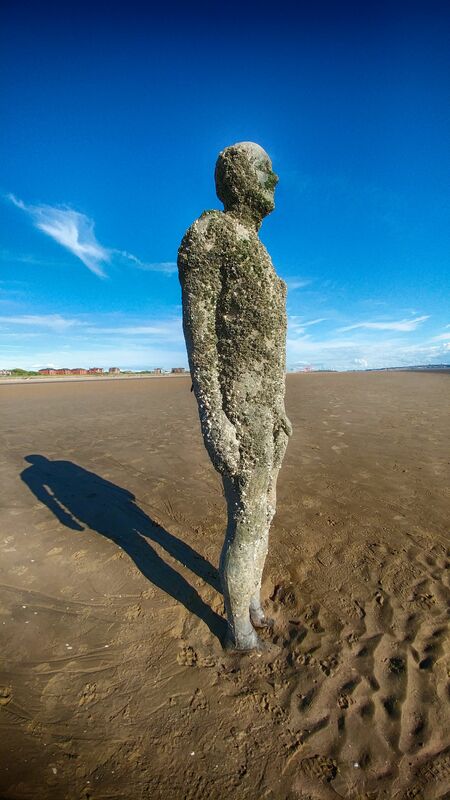 In fact at high tide many of the figures cannot be seen as they are under water. 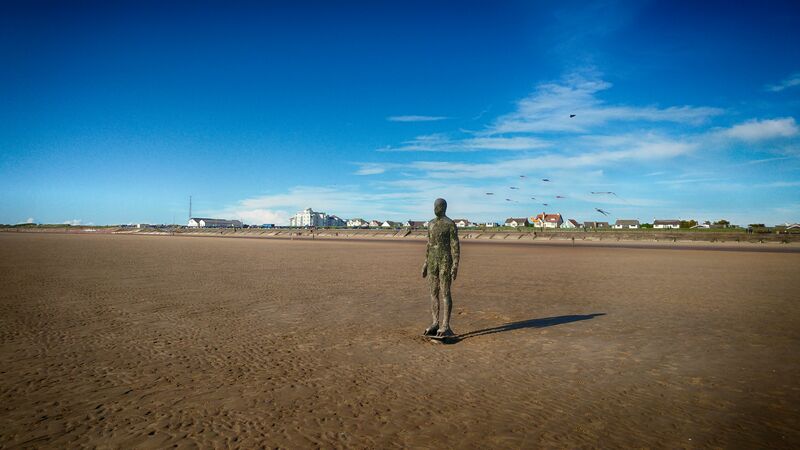 The another place figures, Each weighting 650kgs are made from casts of the artists own body shown at different stages of rising out of the sand, all looking out to sea, staring at the horizon in silent expectation.